In a perfect world, we’d live close to our friends, family, and other loved ones. Unfortunately, our lives often take us elsewhere. Being a caregiver is a tough job and when that job is done from a distance, it’s even harder. But sometimes caregiving takes place long-distance, whether for a short time as a caregiver travels or long-term because the caregivers lives elsewhere. At Senior LIFE, we understand the additional strain that distance can put on a family. That’s why we go above and beyond to provide the care that’s needed for our members—and work hand-in-hand with caregivers both near and far. Below are a few of our best tips for managing caregiving for a loved one from a distance. Senior LIFE works with you to provide your loved one with the best care possible. In the advanced world of technology that we live in, it’s easier than ever to stay in touch with loved ones. However, caregiving from a distance often brings headache and heartache, as our loved ones are close enough to talk to, but not close enough to visit. If you’re helping out a loved one that lives far away, there are plenty of things you can help with without having to travel. For example, as a caregiver, you can help with the household financials, bills, and money management. You can also help them avoid scams. As your loved one ages, it’s important to stay on top of all bills and statements, and your assistance could help give your loved one great peace of mind. You can also create a family emergency plan. As you’re caregiving from a distance, enlist the support of family, friends, and Senior LIFE to ensure that your loved one has a plan in place, just in case. One of the best things you can do for your loved one is find proper support and care. Senior LIFE is a nursing home alternative that allows your loved one to remain in his or her home for as long as possible. Here at Senior LIFE, you can expect that we’ll do whatever it takes to ensure that your loved one is cared for and able to remain in his or her home. We work with long-distance caregivers every day, and understand the stress and struggle that often comes with living far away from a loved one. If your loved one is a member of Senior LIFE, we’ll make sure that you’re kept aware of any changes in health, medication, or living situation. We understand caregiver burden and that’s why we partner with families to help keep their loved ones at home by providing support and services in the home and at the Senior LIFE Health and Wellness Center. You don’t have to worry about your loved one when he or she is cared for at the Senior LIFE Health and Wellness Center. We provide through-the-door transportation, activities, supervision, meals, activities, medical care, therapies, and much more at the center. All medical and specialist appointments are coordinated by the Senior LIFE interdisciplinary medical team. Our doctors, nurses, and staff makes home visits as needed to make sure your loved one is cared for safely. At any time, you can schedule a call with our doctors, nurses, therapists, and social work staff involved in your loved one’s care. This call can be a regular update or can occur if you have a specific topic you’d like to discuss with the Senior LIFE team. Senior LIFE works with you to make sure that your long-distance caregiving needs are being met, as well as the needs of your loved one. Have questions? Reach out to us to see how we can accommodate your schedule and work with you to provide optimal care for your loved one. Whether you’re a long-distance caregiver for the long-term or just during a vacation, we’ve got you covered. 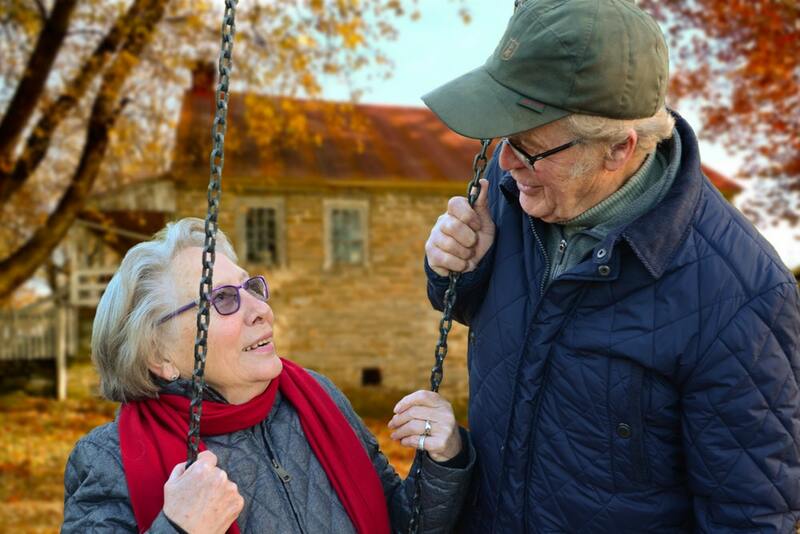 Senior LIFE is here to provide medically necessary and support services designed to keep your loved one at home longer—and alleviate the stress on you as a caregiver. Find the location nearest to you.